Data Migration Box | Products | JUNGLE, Inc.
on-premise and many cloud storages in easy, flexible and efficient ways. Upload only files added or updated locally to cloud storage. Stay updated files on cloud storage. Maintain the latest files for both local and cloud. timestamp, file size & hash value, ensuring accurate file sync. 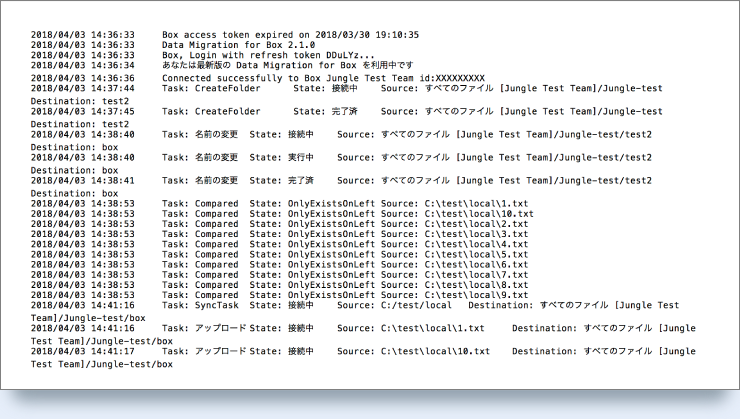 to set up data migration and routine synchronization . Detailed sync log includes Date & Time / Sync Path / Files, etc. For product inquiries and volume license quotes, please contact Jungle below (inquiry form will open). e.g. 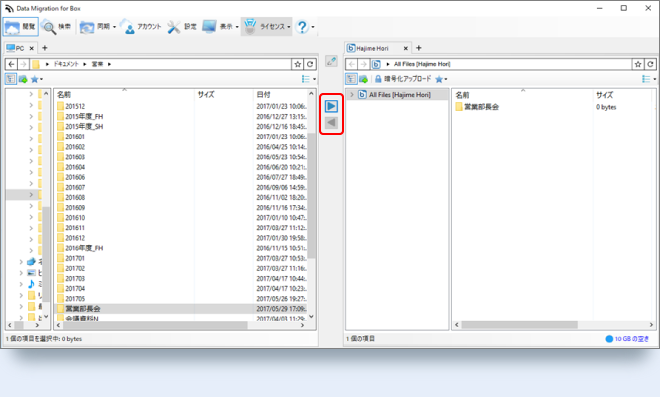 If Data Migration Box is installed on Server "A", only User "1" can login to Server "A". User "1" cannot log in to Server "B" in Active Directory environment.